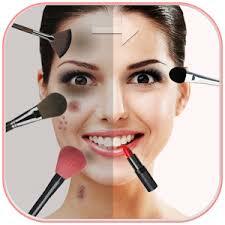 We have produce Face Make-Up Editor application for you. Now you don't more need photoshop to make your photo. 6. Save and Share the Makeup faces with friends and family.